After 8hours of driving from Joburg I finally reached my destination. A coastal village of Manguzi in Kosi Bay, Kwazulu Natal. I haven’t travelled at all this year since coming back from the UK in January because friends just aren’t available for travels. It’s either schedules clash, responsibilities, budgets or some other reason. So I decided to be my own travel buddy, and take a road trip by myself. As a typical jozi suburban girl, I always struggled with villages. They were always so bland, boring, life was so slow and uninspired – so it seemed to rebellious teenage me. But with age, I started appreciating these villages, seeing the beauty, the life, the Ubuntu, and warmth of the villagers. The thing with villages is - when you drive into the village, the locals know you are a visitor, they all smile and wave when they see you. A sign to show that you are welcome to our home. I had an idea of the type of village I expected. Something similar to the valley of a thousand hills, they are both villages in KZN anyways. I was so wrong! 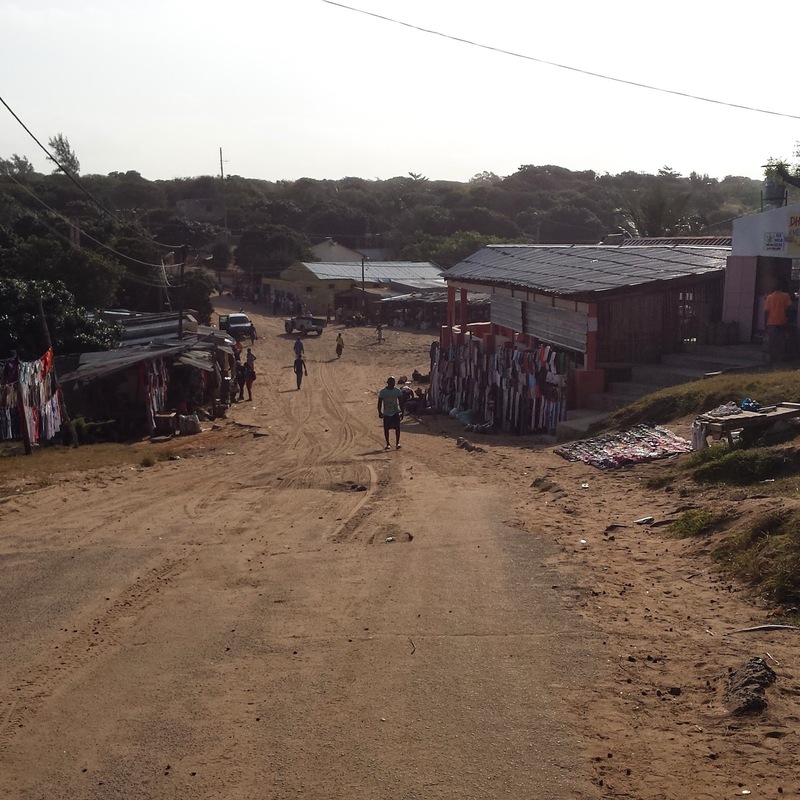 Manguzi is a sandy village – Obviously, it is coastal. I know you thinking it. 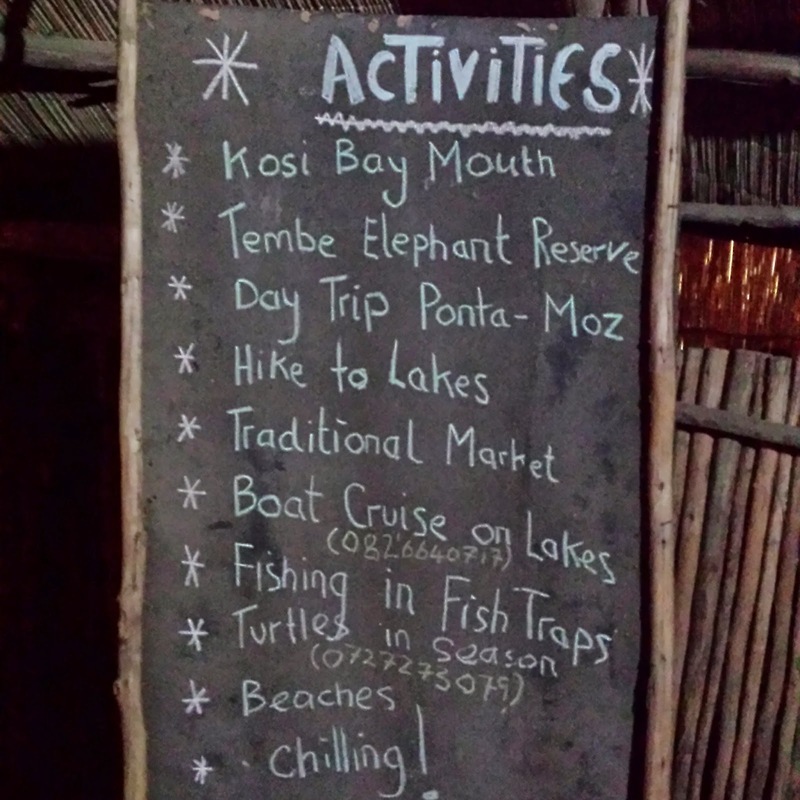 There is plenty to do in Kosi Bay to keep you busy and entertained while on holiday. 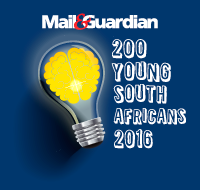 From Fishing in the fish traps, Game drives, Hikes, boat cruises just to name a few. There is just one catch though - in order to do most of these activities, you need a 4x4. But not to worry, you can always hire one. I arrived at Thobeka Backpackers And Volunteer Centre where I would be staying. I did not have very high expectations of this place. I am very wary of backpackers establishments as some are just not in good condition. I am always concerned that I will not be taking any creepy crawlies back home in my luggage. Man I was blown away by this place. So clean, so rustic. Very traditional. This is a hippies haven. It is so clean here that you can’t help but want to leave the place as you found it. And THERE IS HOT WATER!!!! I do not remember ever walking into a backpackers accommodation establishment and had a hot shower. I am lucky if it’s lukewarm. At Thobeka you will be welcomed by Inno, who is the manager and also doubles as the information centre for anything you might want to know. Inno has a best friend named “Je ne se quoi”, I am not sure what breed of Dog he is. You will also get to meet Jessy and Bakkies. As an animal lover I loved meeting these guys. Jessy really loves tummy wubs (read “tummy rubs”)… There is a pool and a bar for all the fun times too. Thobeka is not just for backpackers, this place is ideal for families and a bunch of friends needing time out from the busy city life. I definitely plan to go back there J So, next time you need a coastal holiday, consider this your accommodation spot. Saturday morning I decided to take a trip to Ponta D’ Ouro for some time in the sun and of course some R & R’s. When Inno advised that I would need a 4x4 to get to the village I thought he exaggerated. Nope, there is no ways to get from boarder to village without a 4x4. These sand dunes mean business. Even bakkies struggle to get through these sandy mountains. 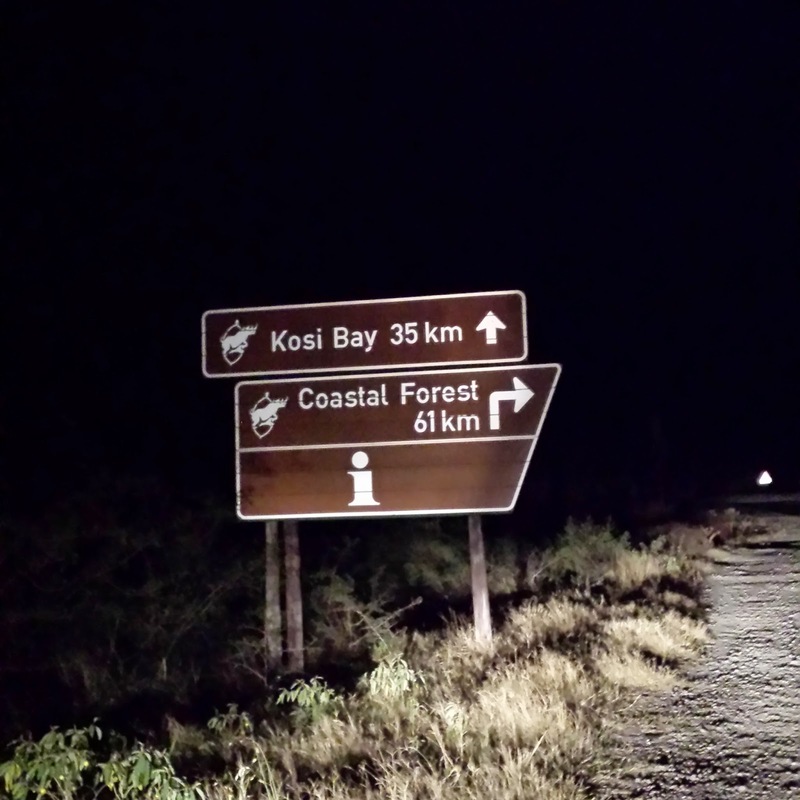 Going through the Kosi bay boarder was simple, but got a bit awkward when a boarder official requested I come sit on his lap -_- . There is plenty parking space to park your small cars on the South African as well as on the Mozambican side, then you can take a local taxi to the village. Or maybe find a friendly local to give you a lift into the village. I was very fortunate to meet a very kind local that gave me a lift and left me at the beach. We had good conversations on our drive to the village and he found it a bit strange that I am travelling alone. Well most people did find this a bit strange. The solo travelling isn’t ideal for everyone. Stepping into the water, this was the cleanest beach water ever. I stood waist deep, and I could see my feet below. The beach is so clean too. I remember looking at a big wave approaching, just before I dived into it before it crashed, I started counting my blessings. I have so much to be grateful for. The real reason I was in Ponta besides the R & R was of course that RUM, hot sauce, the cashews and of course what would a trip to Mozambique mean if you don’t have the prawns? I even managed to buy a jewellery box that was personalised. This trip just kept getting more special. Travelling alone confirmed one thing for me, I am by far the most interesting person I know J the funniest and the most awesome. I was always on a mission or another, I made lots of friends on this trip and had the most fun I have had in a very long time. 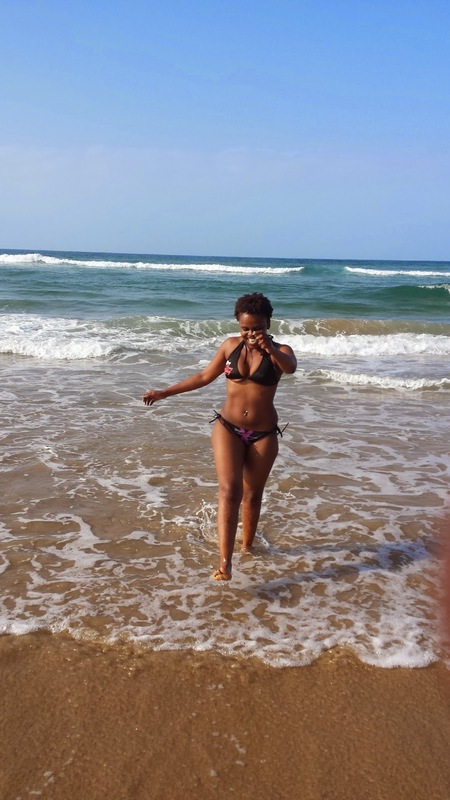 I hear News Years Celebrations in Ponta are the kind to write home about, so as it stands… I will be going back to Ponta D’ Ouro this coming festive season for a week of R & R’s and lots of time in the sun. 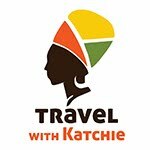 Planning a huge trip - The New Developments.